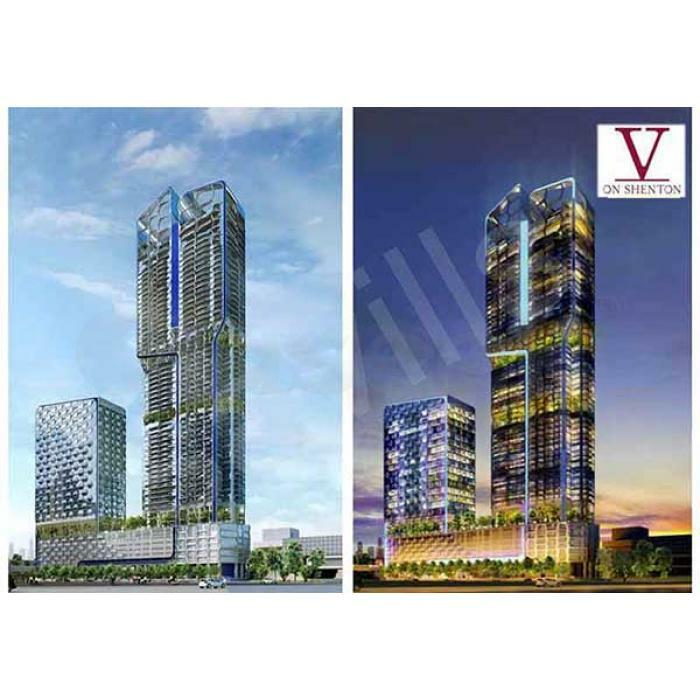 The V on Shenton will welcome you to its largest mixed development which is consists of commercial and residential units. The trendsetting building will give you chills for it has the foremost and superfine system and it is settled at the advantageous area, 3, Wallich Street at Singapore along District 02. GuocoLand Limited improved the property with sincerity and with an outstanding thought. It is well prepared with the best accommodation. 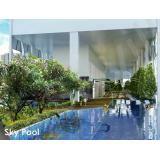 The property has the most comforting residential units and a victorious business space. An urban dwelling will be offered with quality appliances and advanced facilities. It will take you to the fullest peak of your aspiration. The property is holding a total of 181 residential units plus the hotel rooms, retail outlets and office units. The property’s goal is to give everyone the gratification and is tailored the lifestyle you want to have. The property is well positioned and conveniently located. Stay connected to the biggest property you may have and be fulfilled to everything that is proposed.